Images 1/ 2 & 3 ?? 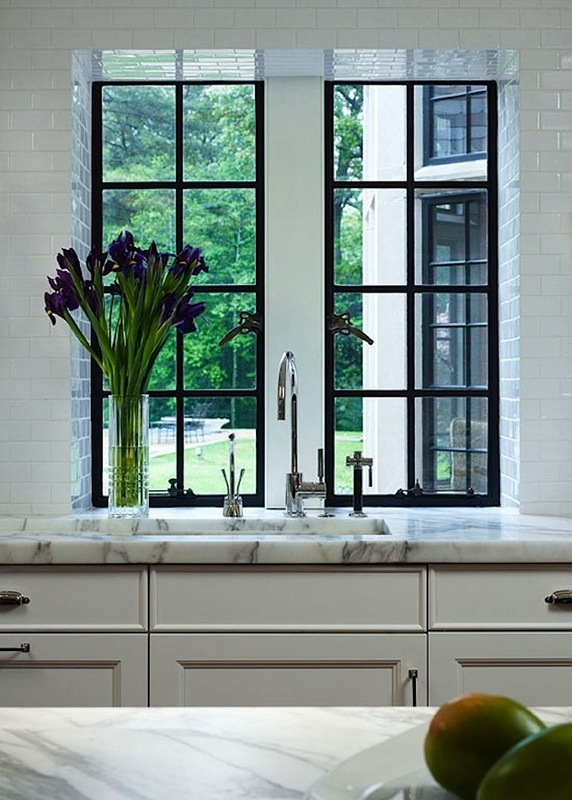 Great pictures and agree that window in the kitchen is amazing. Beautiful images as always...enjoy your weekend. Oh my lord, I want that view from my kitchen sink! 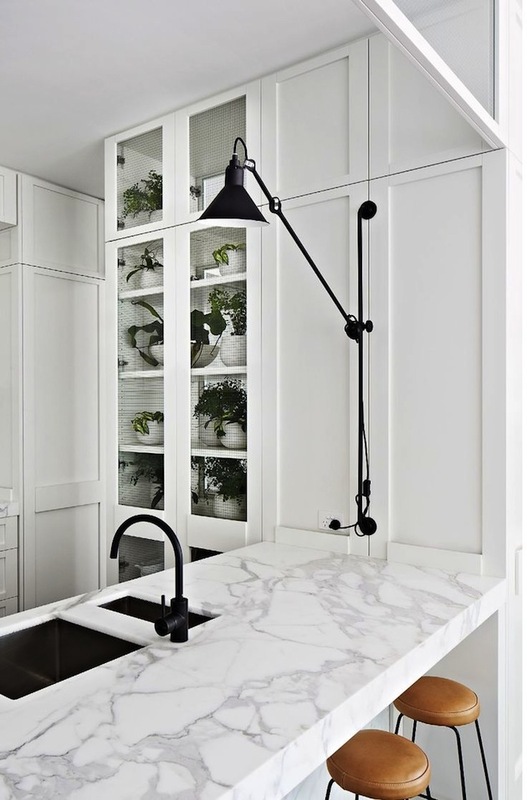 While I'm at it, I'll take the entire kitchen too :) Beautiful pics. Wow! Pinning these for sure! I love that kithcen! Beautiful. Love the windows in the first. 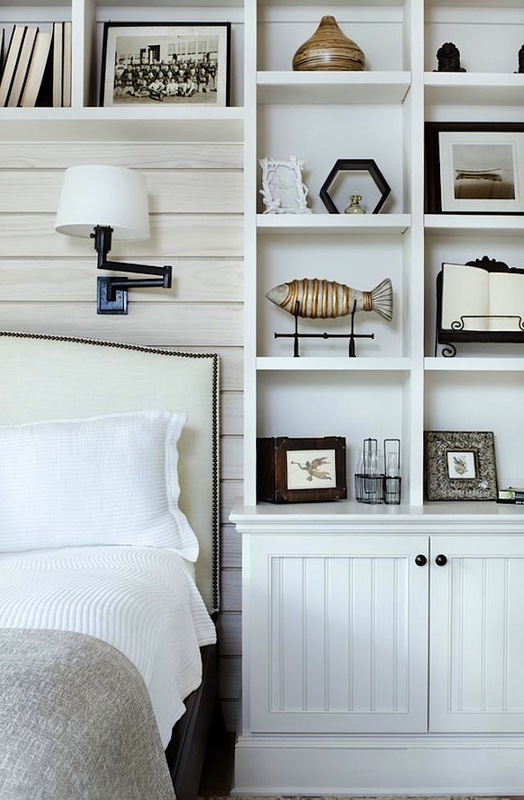 And, I would so love bookcase surrounding our bed! !